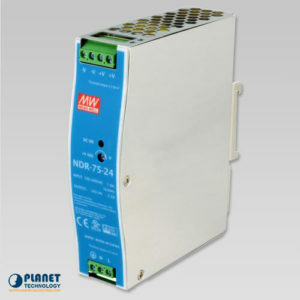 The PWR series DIN Rail power supply units are stable power sources for industries that can experience varying temperatures and environments. 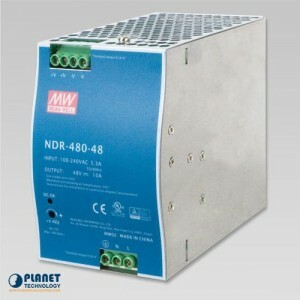 These power supply units from Planetechusa.com serve as reliable power sources and are compatible with the universal 85-264 AC input voltage or 120-370 DC input voltage. 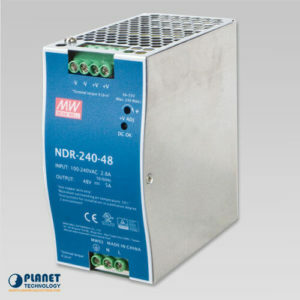 The PWR series offers power output in the ranges of 24V / 48V DC with different Watt values depending on the model number. 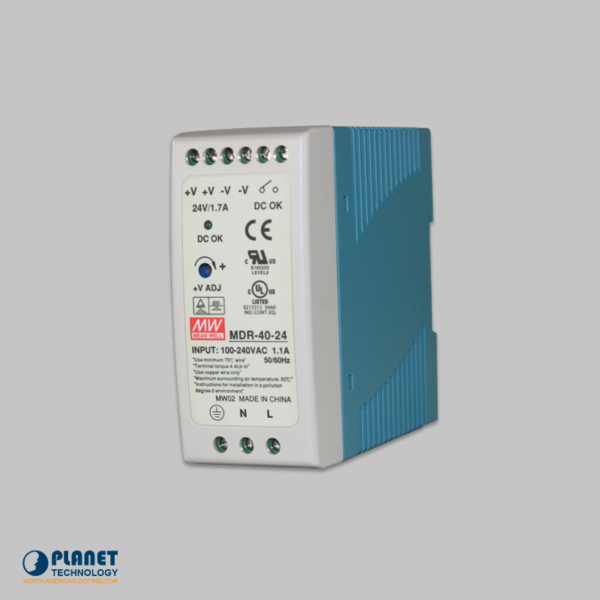 These power supply units are ideal for DIN rail TS-35 / 7.5 or 15 installation because of their slim design and compact features. 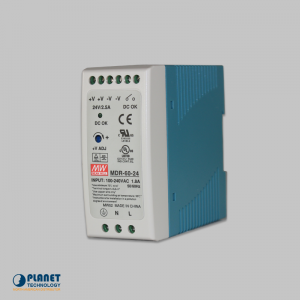 The PWR series are suitable for industrial environments that require dependable power in harsh environments with extreme temperatures. 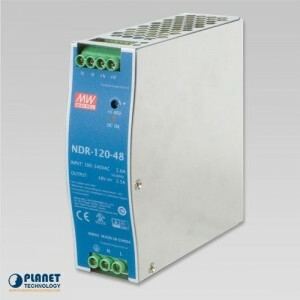 The series provides protection from various risks, such as over-heating, short circuit, overload and voltage overuse. 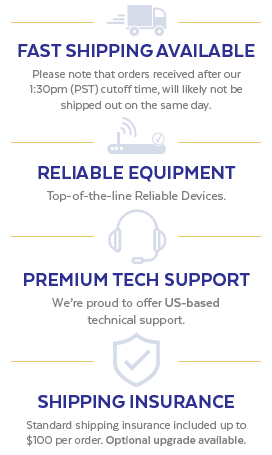 These units work with ease in temperatures from -20° to 70° Celsius. 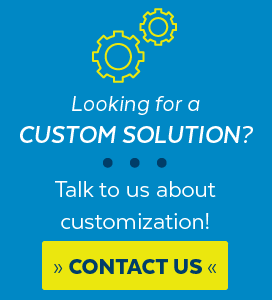 *Note Please refer to output load derating curve from product specification.